Starting this morning (Friday, March 15th) at 9a.m. 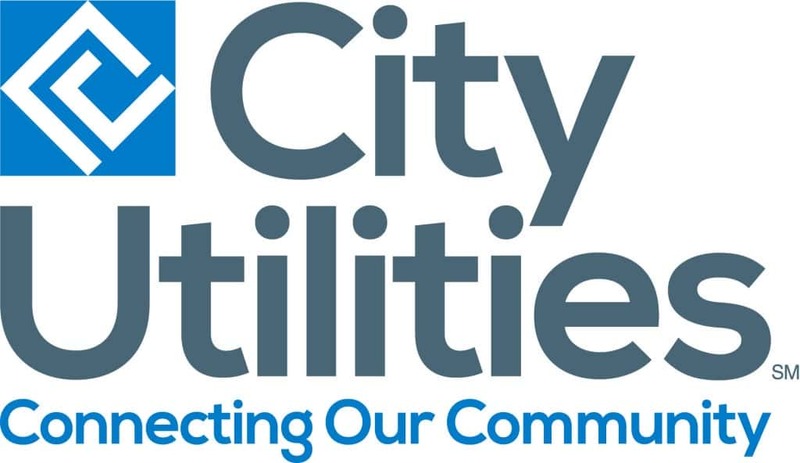 City Utilities will be shutting down Fremont Avenue between Battlefield Road and the mall entrance for one week. CU will be shifting utility poles during this time. This shutdown is to help make way for work that is planned at Fremont Avenue under the Roadway Improvement Project slated for 2020. The Roadway Improvement Project will increase Fremont Avenue from three lanes to five lanes between Battlefield Road and Sunset Street. The roadway improvements project is funded through the voter-approved ¼-cent Capital Improvement Sales Tax.